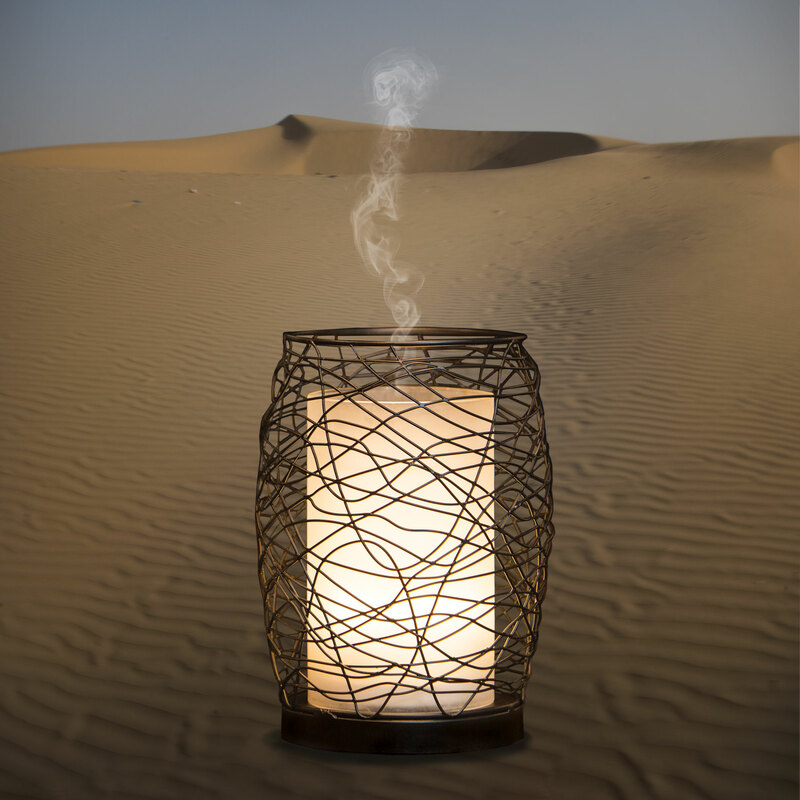 Let calming aroma transport you to a serene desert. 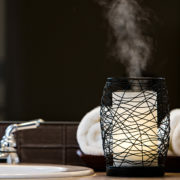 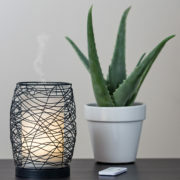 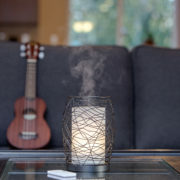 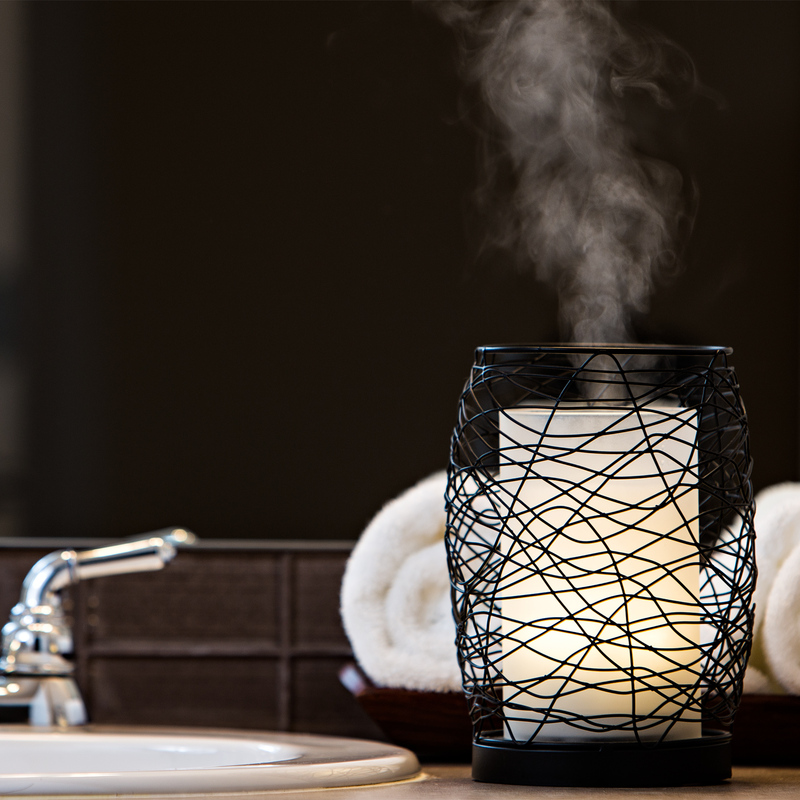 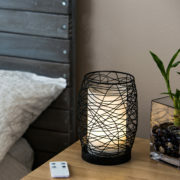 Enduring Decor’s DESERT Home Spa Aromatherapy Diffuser is all you need to transform your living space into a luxurious spa. 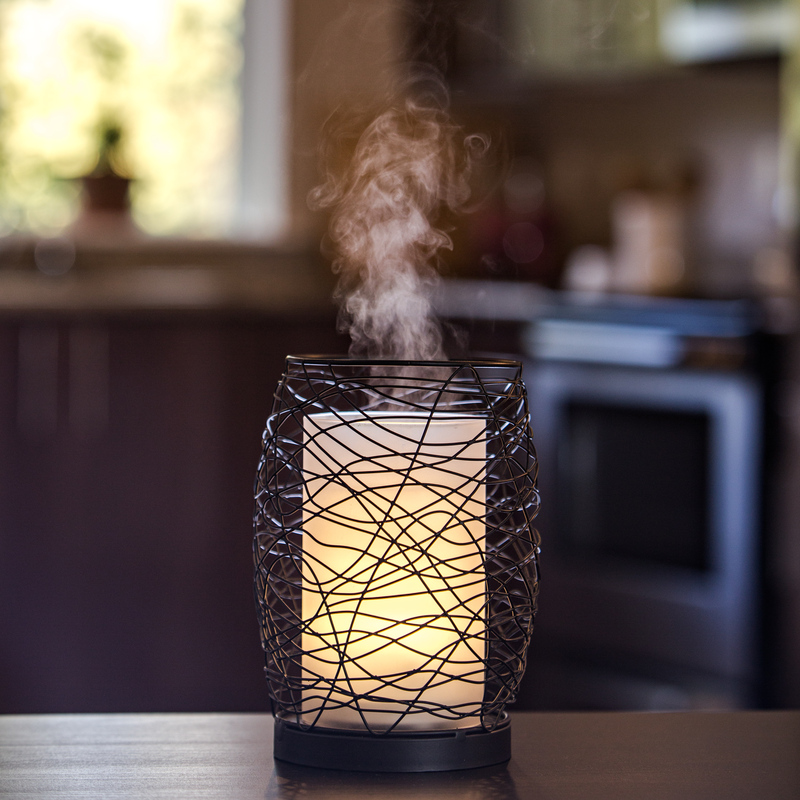 Using advanced Ultrasonic No-Heat aroma diffusion to safely fill your room with the luxurious smells of 100% pure essential oil. 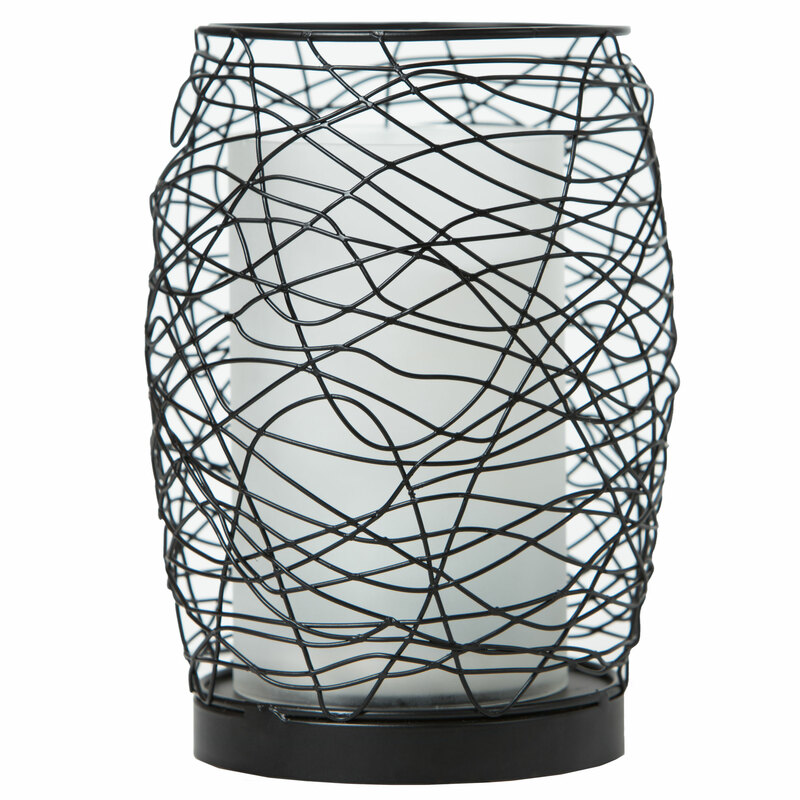 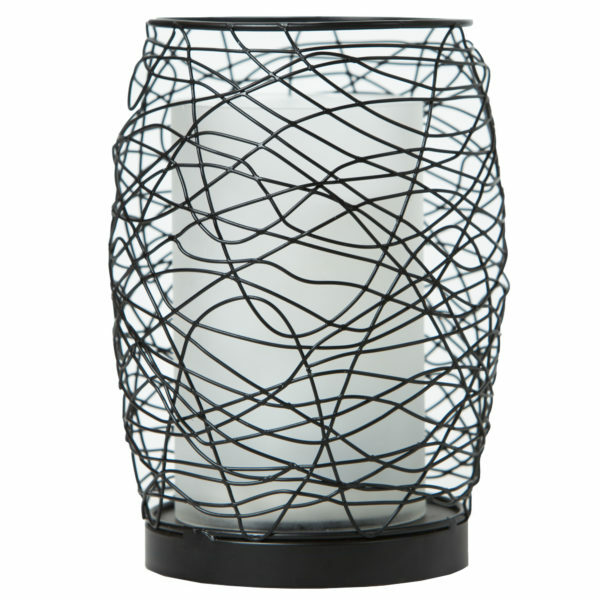 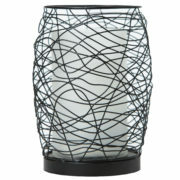 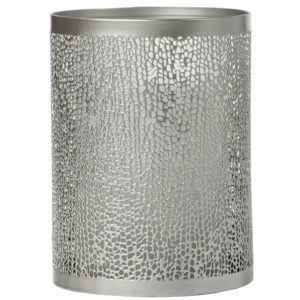 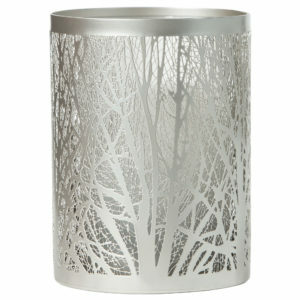 With soothing aroma, realistic candlelight, and elegant design, DESERT is perfect for your home, office or spa. 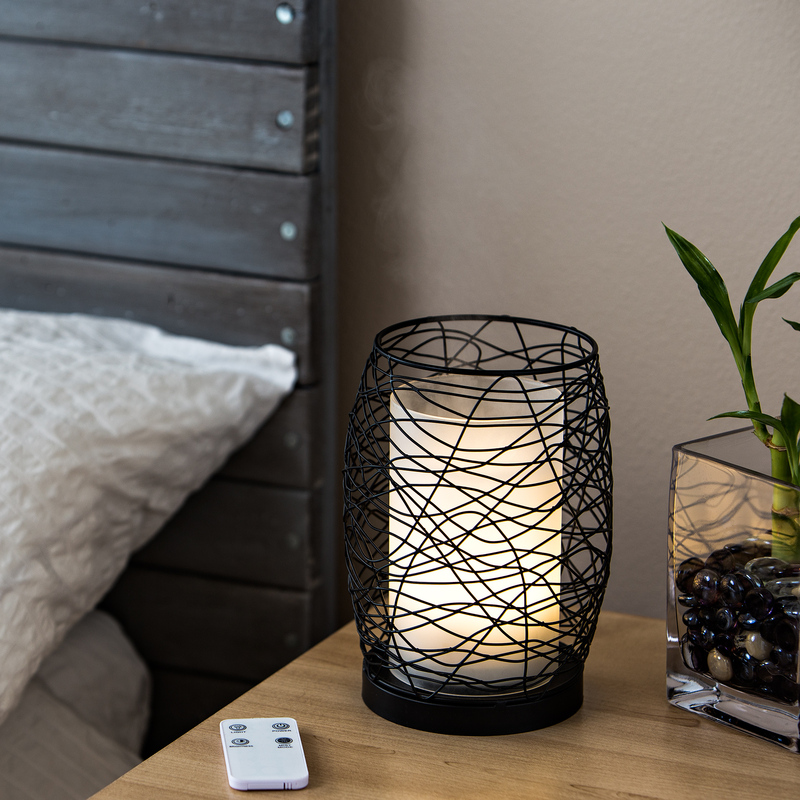 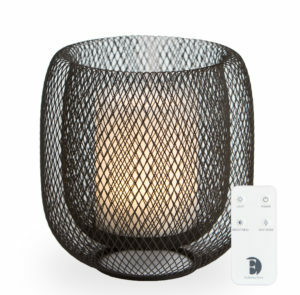 The included remote control lets you set the mood effortlessly from across the room, bringing the desert to you.